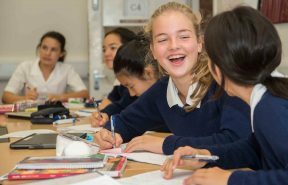 Benenden offers a thriving programme for Scholars and is proud to offer bursary support: candidates in receipt of the CEA for Service or Diplomatic Children may seek additional bursarial support up to 10% of fees. 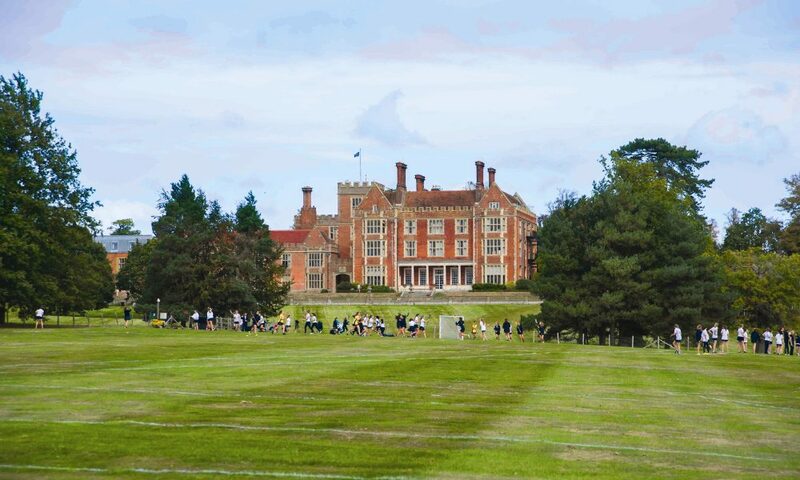 Benenden greatly values its relationship with parents and there is no substitute for coming to see us for yourself to meet our staff and pupils. We pride ourselves on offering personal visits and there is no limit to how often you can come to see us! Benenden is proud to offer bursary support to ensure that all girls have the same opportunities regardless of their financial circumstances. 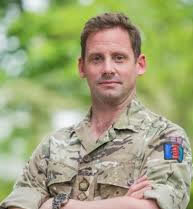 Candidates who are in receipt of the UK government CEA for Service or Diplomatic Children may seek additional bursary support from Benenden via a means-tested bursary application. 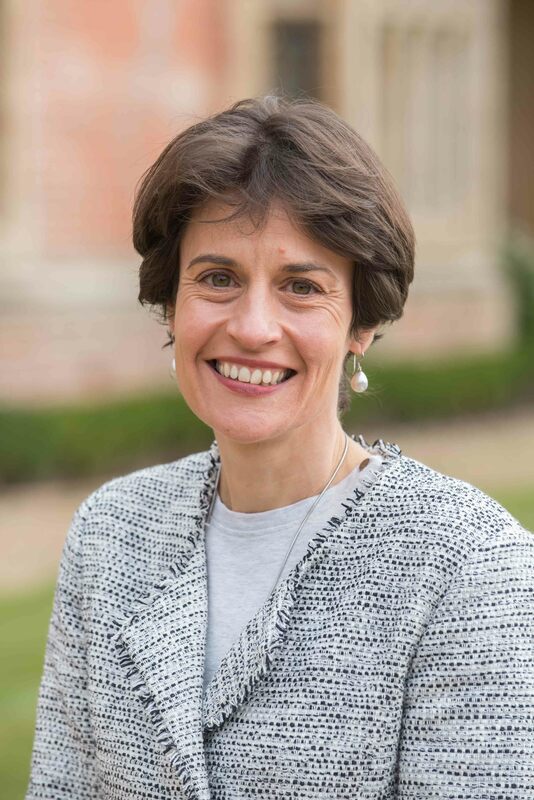 At Benenden, we do not mistake a syllabus for an education. By the time a student leaves Benenden, she will have achieved her very best possible grades at GCSE and A Level, but also have a love for learning and a set of aptitudes that fit her to meet the challenges of both her professional and personal life in the years ahead. We are passionate about education in its broadest sense so that every girl who studies and lives here receives a Complete Education and enjoys her school days. Whilst instilling within the girls the values to which we hold firm of confidence, compassion and courage, we prepare them to be professional young women in whatever field they choose to pursue. 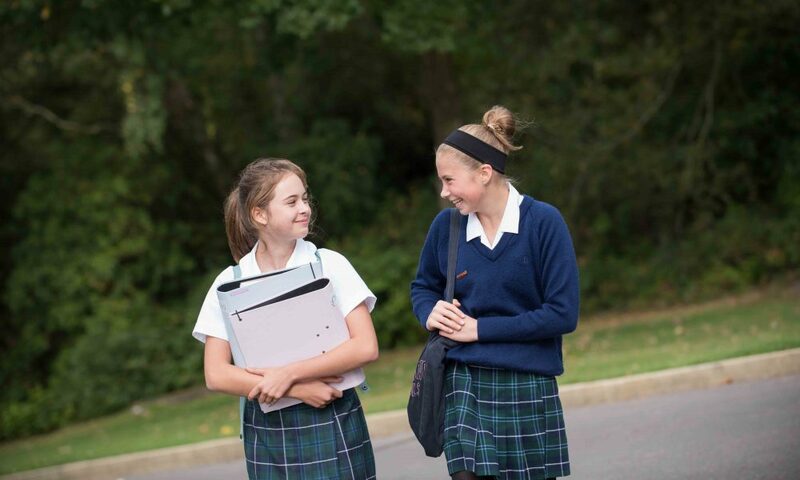 Above all, we want girls to relish all that life in a boarding school has to offer, to enjoy her learning, develop intellectual curiosity and be ambitious, whilst learning to achieve balance in her life. 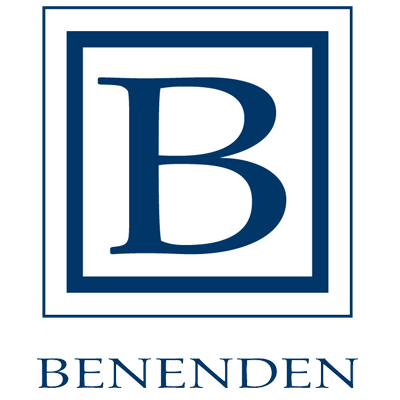 Benenden has a unique boarding model in the UK. All girls board full-time and this is balanced with Long Home Weekends. Therefore on average, girls can go home every second weekend if they wish. The popularity of the Weekend Programme means that Benenden is a vibrant, friendly and exciting place to be at weekends. In fact, on any given weekend around two-thirds of girls are in School. 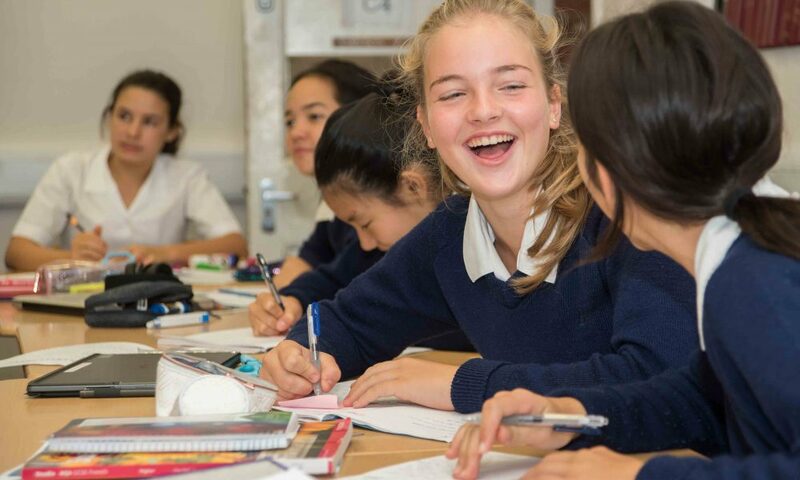 The co-curricular programme is a key pillar of the Complete Education provided at Benenden. With more than 150 different activities to choose from, there truly is something for everyone.